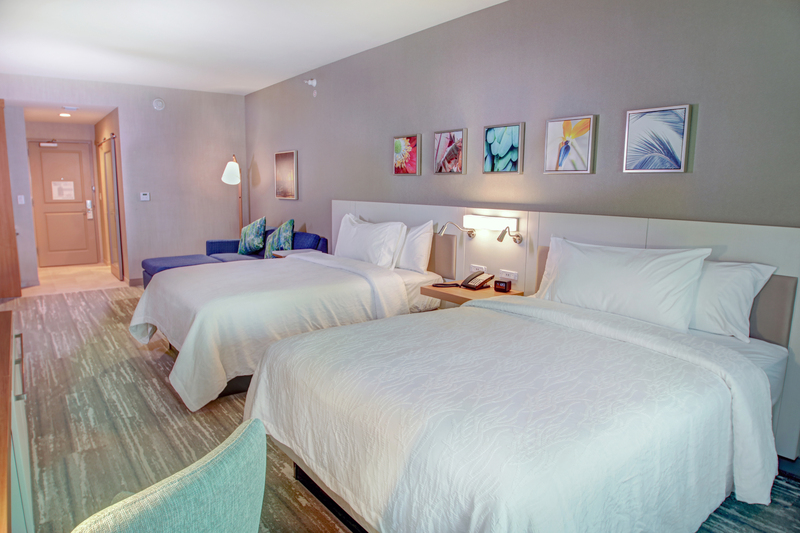 Guest rooms with microwave, mini-fridge and complimentary WiFi. On-site restaurant, lounge, and 24-hour market. Cooked to Order Breakfast, 24-hour business center, Heated outdoor pool with cabanas,and fitness center.